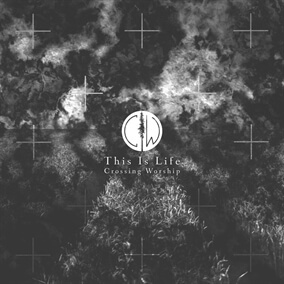 This Is Life is the newest release from Crossing Worship. It features 11 new original songs from the Illinois-based band including "You Will Make a Way," "Hold It All Together," and the album's title track, "This Is Life." Crossing Worship shares, "We know that following Jesus isn’t always easy. It isn’t supposed to be. The good news is that Jesus is always faithful. He always has been. He never leaves us or forsakes us. He has been there since the beginning and he will continue to be. He is our anchor and he holds all things together. When we know that we can live life to the fullest. We know that this, this is life." Check out the entire album today, now available on iTunes and pick up the Original Master MultiTracks and instrument parts in RehearsalMix as you include these songs in your setlists.